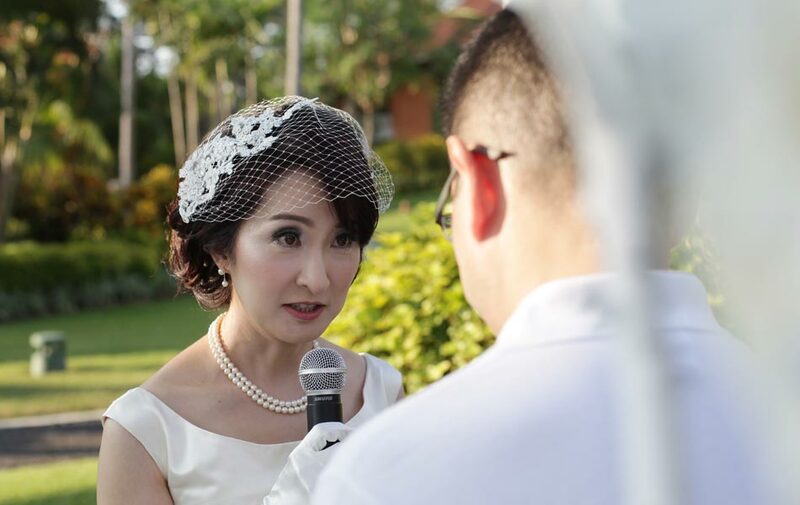 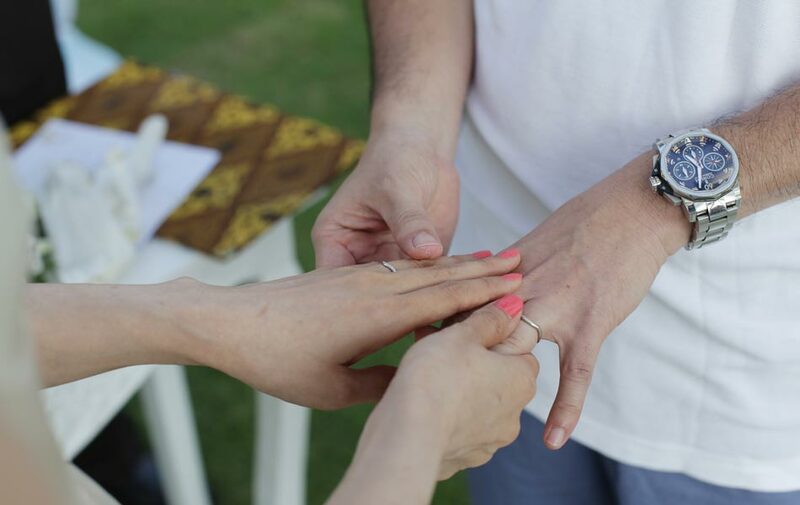 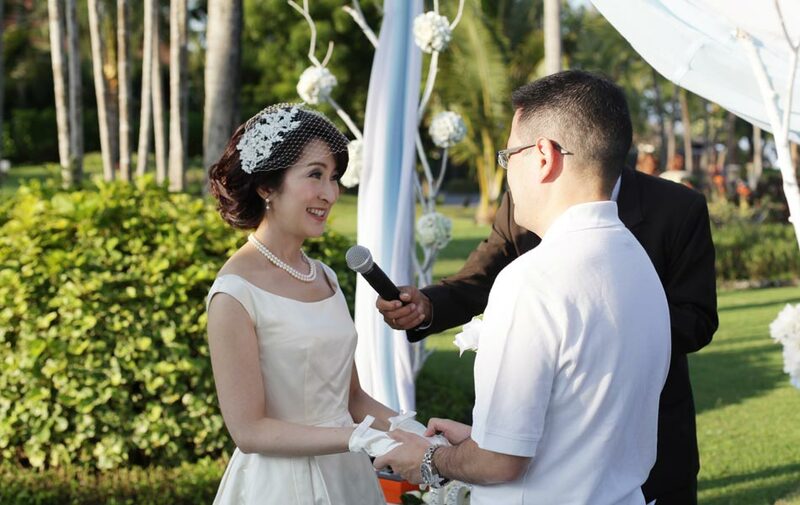 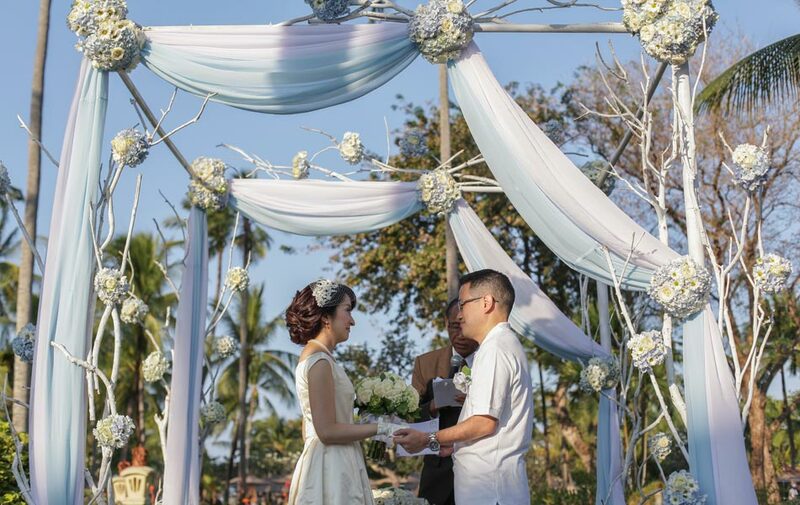 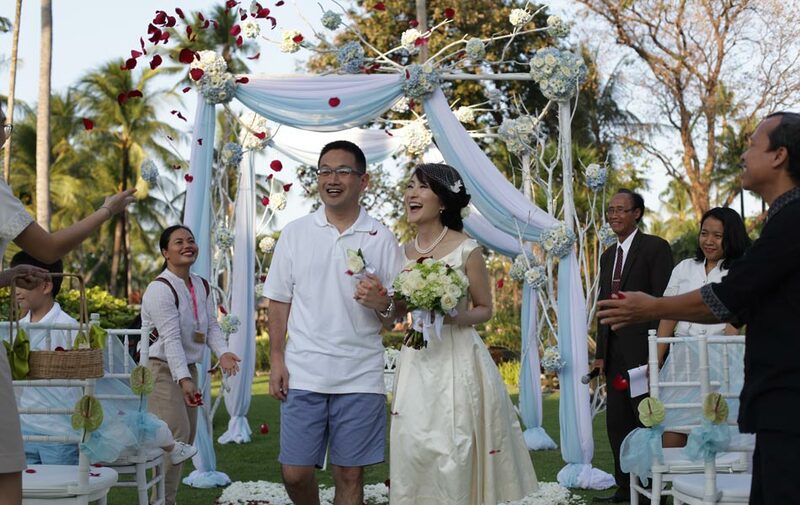 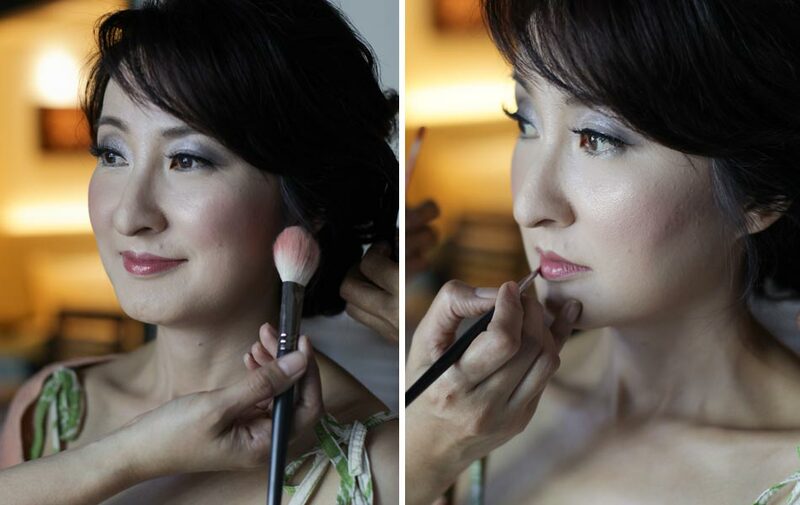 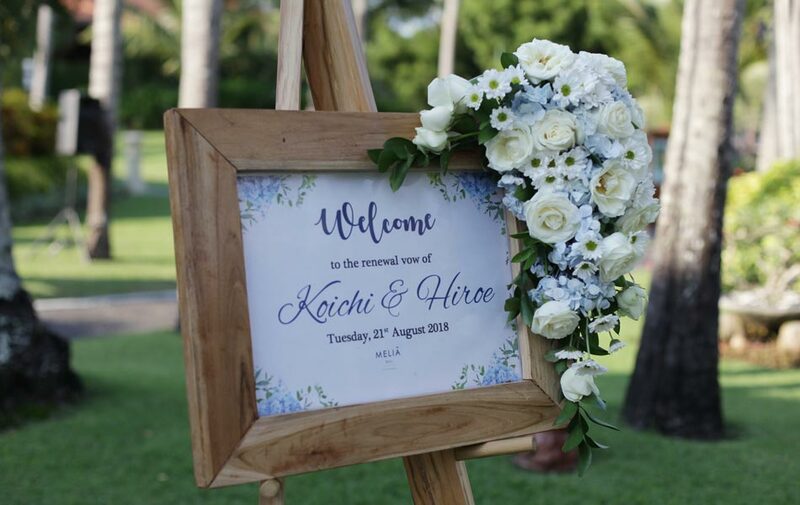 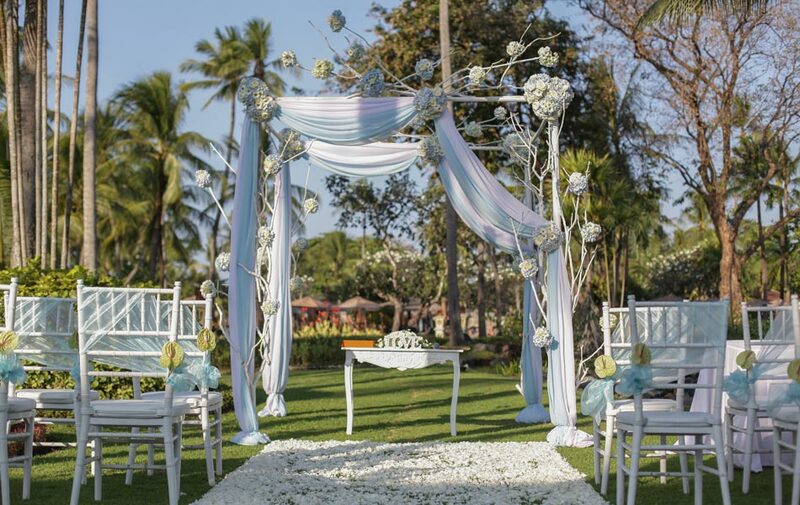 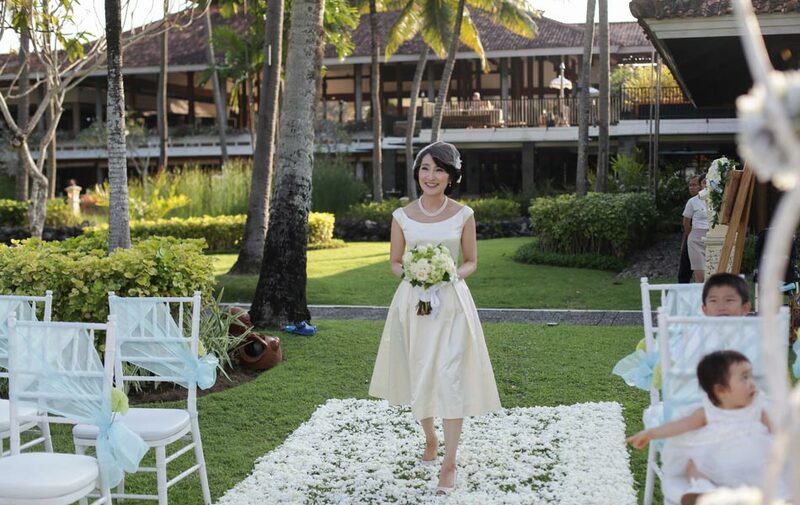 Celebrating their 10th Wedding Anniversary, Hiroe and Koichi had a intimate renewal of vows ceremony at Melia Bali, witnessed by their 2 children. 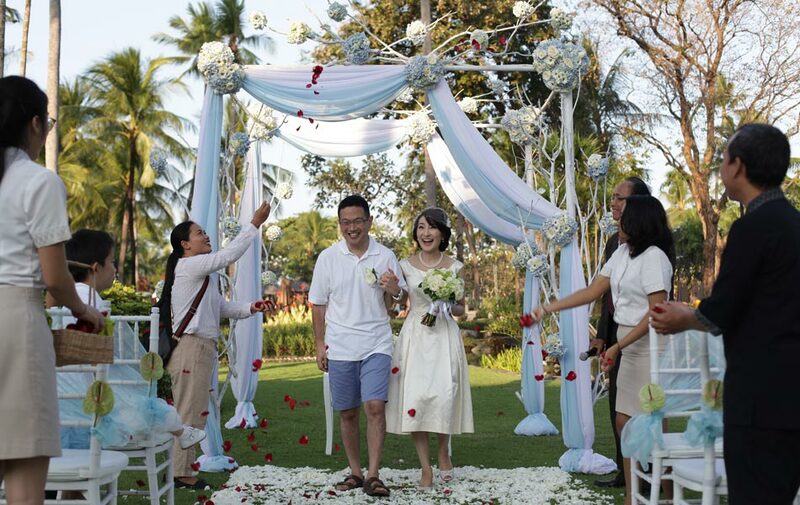 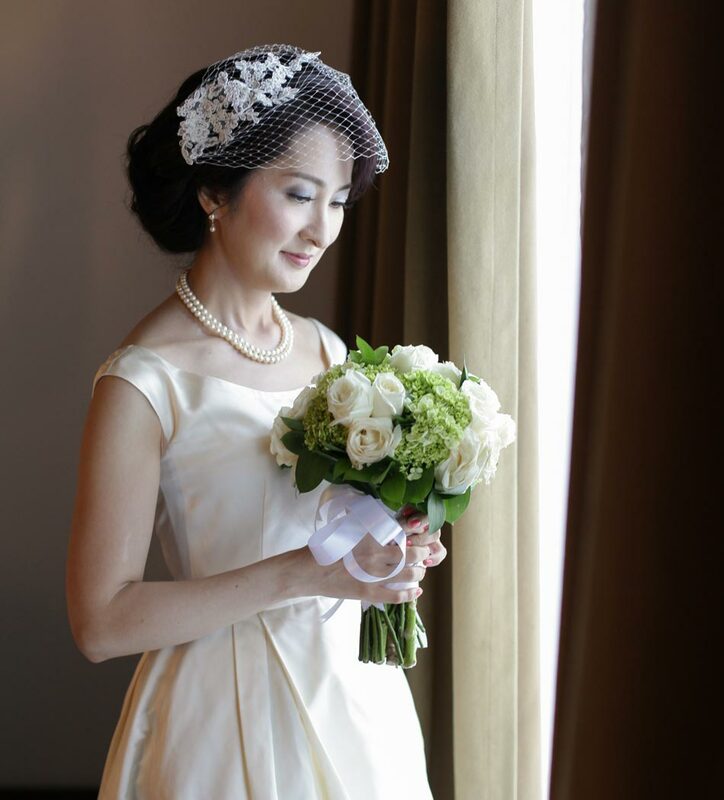 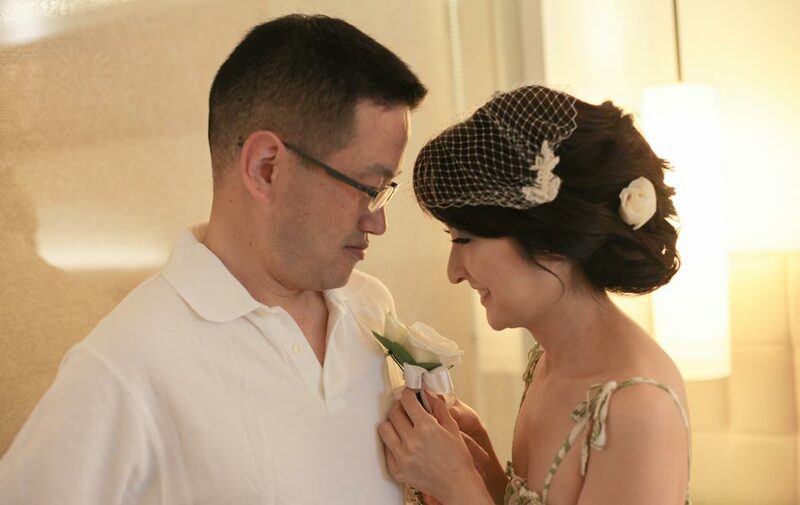 We are so pleased to be part of their love celebration and hope it will live in their memories forever. 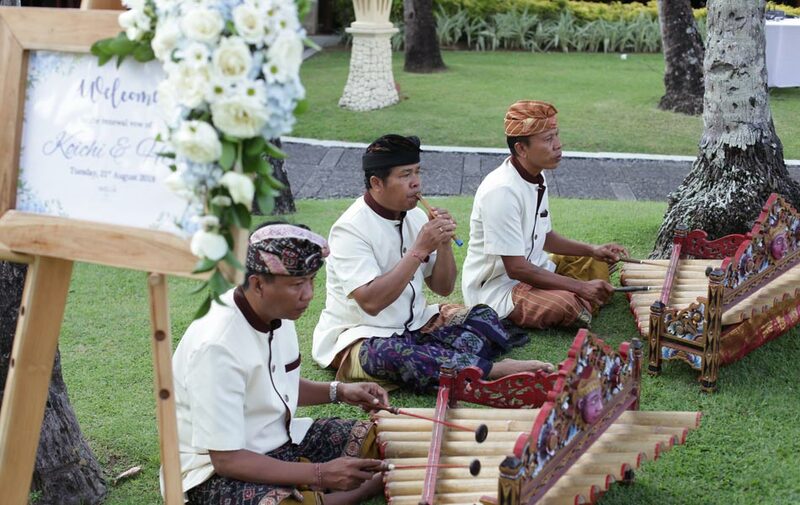 Their happiness is our pleasure!